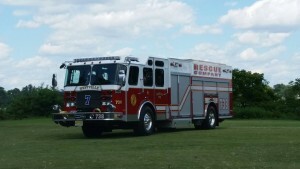 Rescue 738 - Built by Emergency One in Ocala Florida, Rescue Company 738 was placed in service by the Westville Fire Department on July 16, 2006. 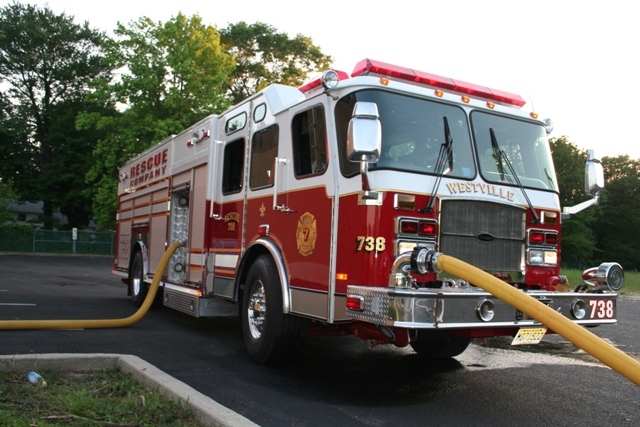 This 2006 Cyclone II tilt cab with seating for 10 is powered by a 6V92 445hp Detroit Diesel Engine. 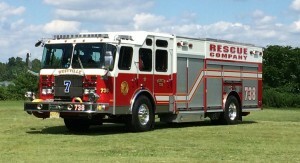 Rescue 738 has a 1500 GPM Hale Pump and carries 750 gallons of water. 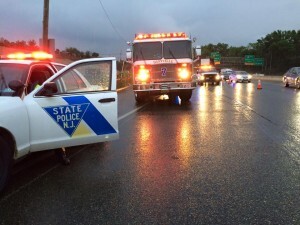 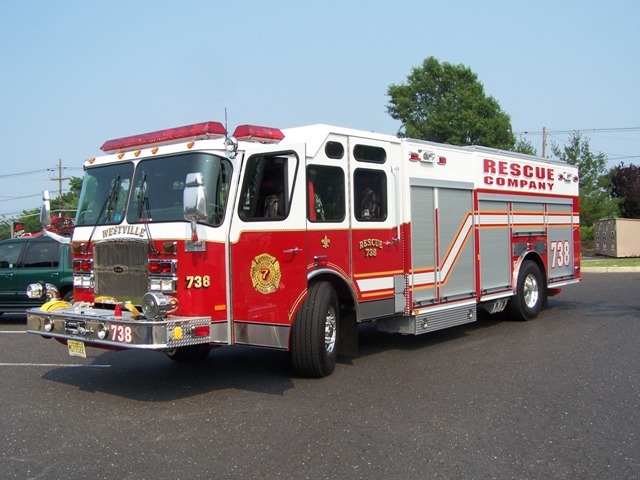 The rescue covers Interstate 295, New Jersey Turnpike, State Highways Route 47 and 130 along with the Borough of Westville, City of Woodbury and Borough of National Park. 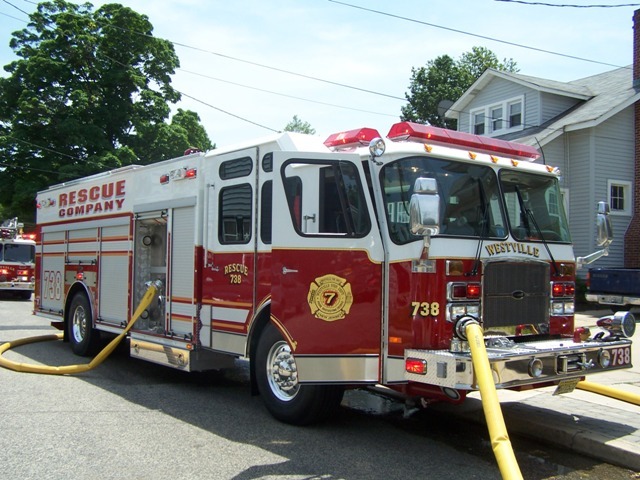 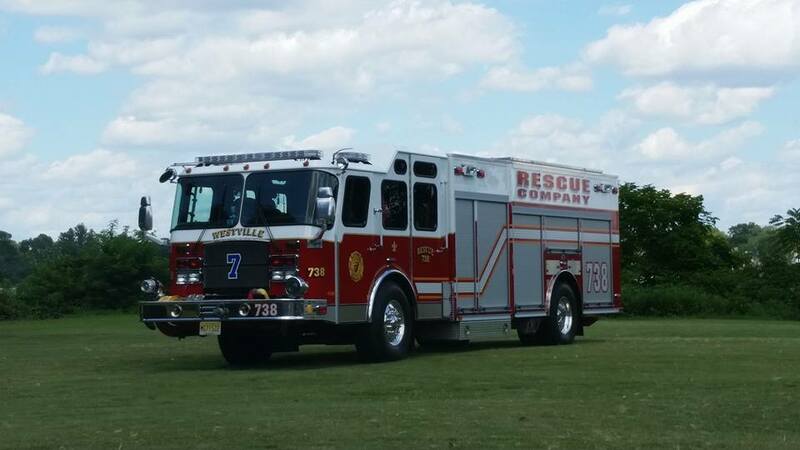 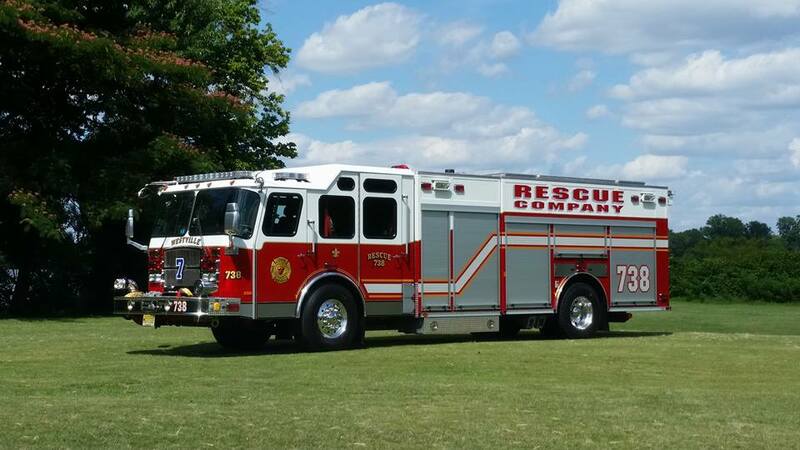 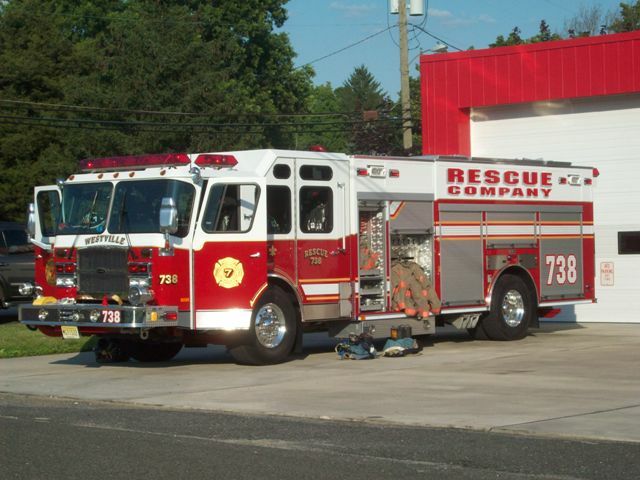 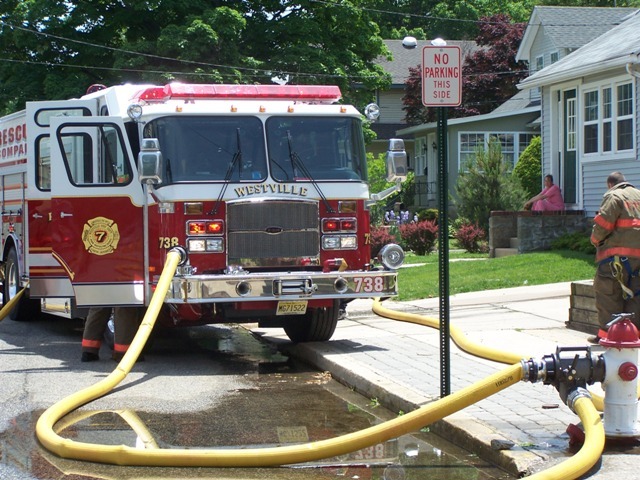 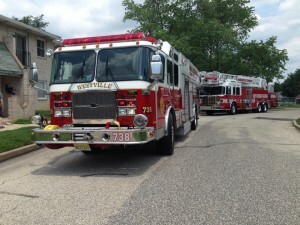 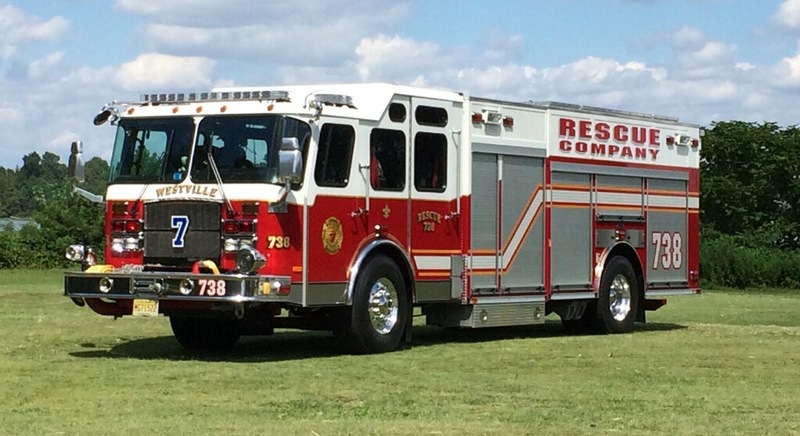 This unit replaces a Ford/Marion Rescue truck that was purchased in 2006 by Monroeville Fire Company Upper Pittsgrove Township, NJ and a 1996 E-One Pumper that was purchased in 2006 by Mt. 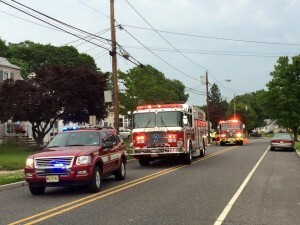 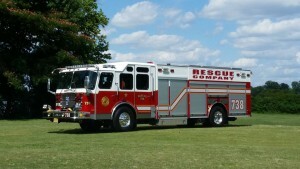 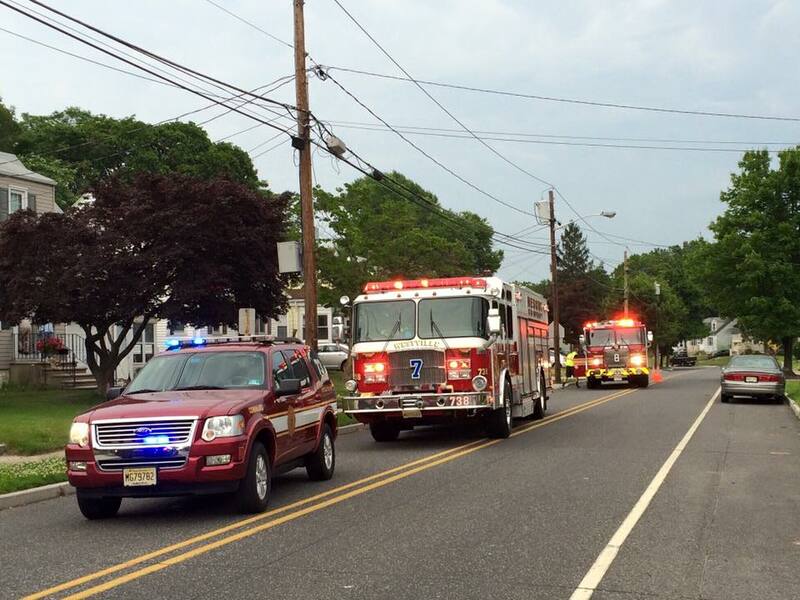 Ephraim Fire Department NJ. 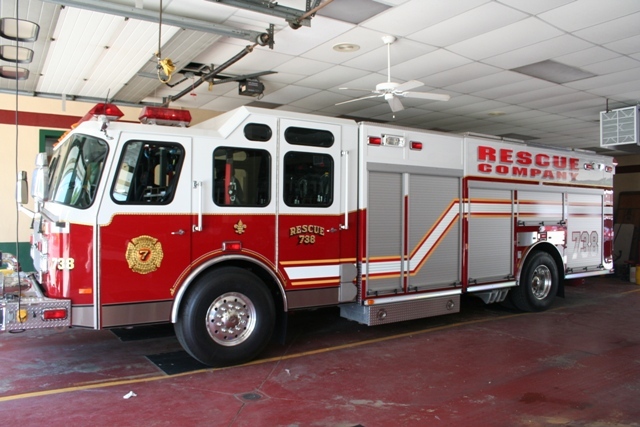 The Rescue carries the newest Firefighting equipment for the safety of our Firefighters in order to perform Rescue Company Operations and better protect our Community.